Here is a first look at the new Argentina Rugby jersey 2012, Los Pumas’ new 2012 home rugby kit made by Nike. The Pumas reached the quarterfinals of the 2011 Rugby World Cup, qualifying out of a tough group that also included England and Scotland, before losing to New Zealand. They were outfitted by Adidas then and have now opted for a switch to Nike. 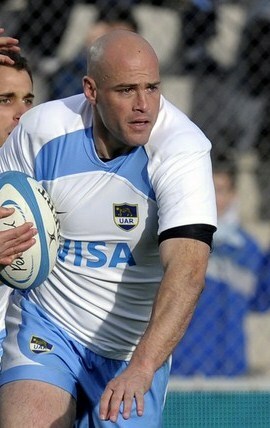 Argentina’s new 2012 Nike rugby jersey will be worn in the upcoming tests against Italy and France. This is a limited edition jersey. 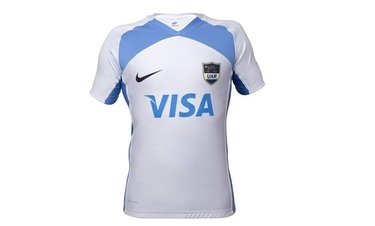 Argentina’s new 2012 home rugby shirt is again sponsored by VISA. 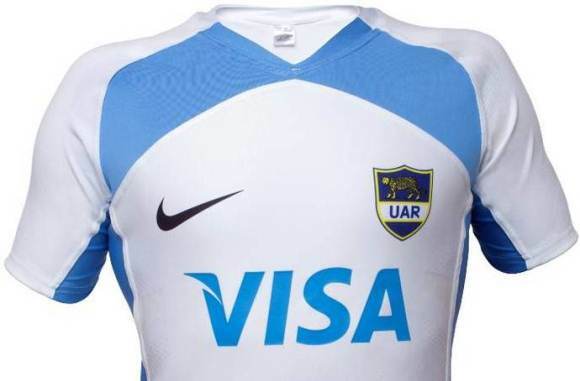 The UAR ( Argentine Rugby Federation) unveiled this Pumas Nike home jersey on June 1, 2012.
any body know were i can buy a argentina rugby jersey online?? Did you get an answer by the way?? ?